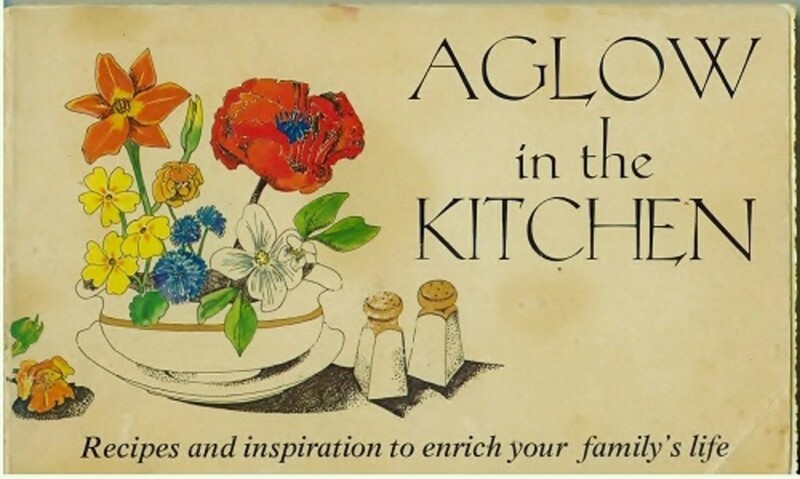 Are you a lover and avid collector of vintage cookbooks? Well, you have come to the right place...I have a whole collection of vintage and antique cookbooks that have been passed down to me from my maternal great grandmother and grandmother. Some of my cookbooks date back to the twenties. Here I will share my ten favorite vintage recipes from various cookbooks in my collection. Enjoy and if you try any one of these recipes, please let me know how they turn out for you. Some of these recipes are perfect for decade throw-back parties. The first recipe is one straight out of a 1920s cookbook, which would be perfect for a 1920s flapper party! Don't forget to take a look at some of the desserts from the '40s for your next pin-up party. Get creative and use these recipes to bring a Sunday Dinner come-back to modern day society. Or just use them on a regular day to spice up your daily meal routine with a little retro flavor! 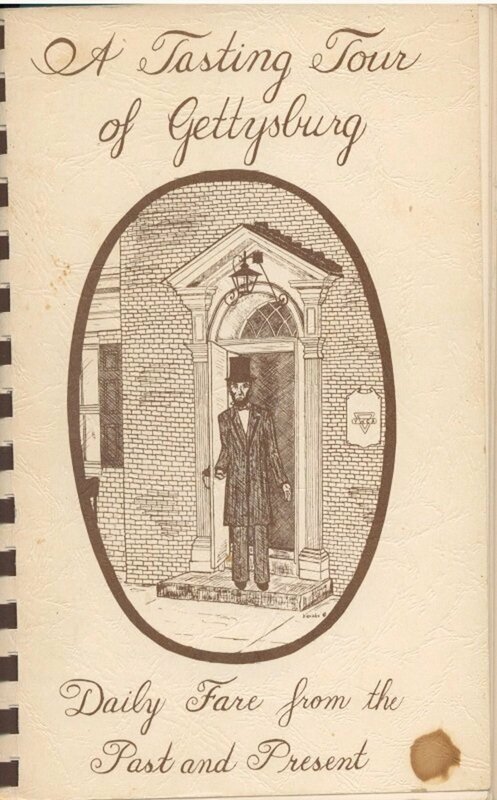 My favorite antique cookbook in my collection is titled The Fifty Two Sunday Dinners. It was published by Woman's World Cookbooks in 1927! Just think, this recipe was printed and used in the flapper days and days of prohibition! How cool is that? The recipe also refers to a fridge as an "ice box"! Half pound can lobster or fresh lobster will make cocktails for 6 or 8. For the sauce, mix 4 tablespoons tomato catsup with 1/2 teaspoon salt, teaspoon worcestershire sauce, tablespoon horseradish, and 2 tablespoons cidar vinegar or lemon juice. If hot sauces are liked, add 3 tablespoons tabasco sauce or a shake of cayenne pepper. Mix the lobster meat with the sauce and let stand until very cold in the ice box. Serve in small glasses with an oyster fork. Little salted crackers should be served also. 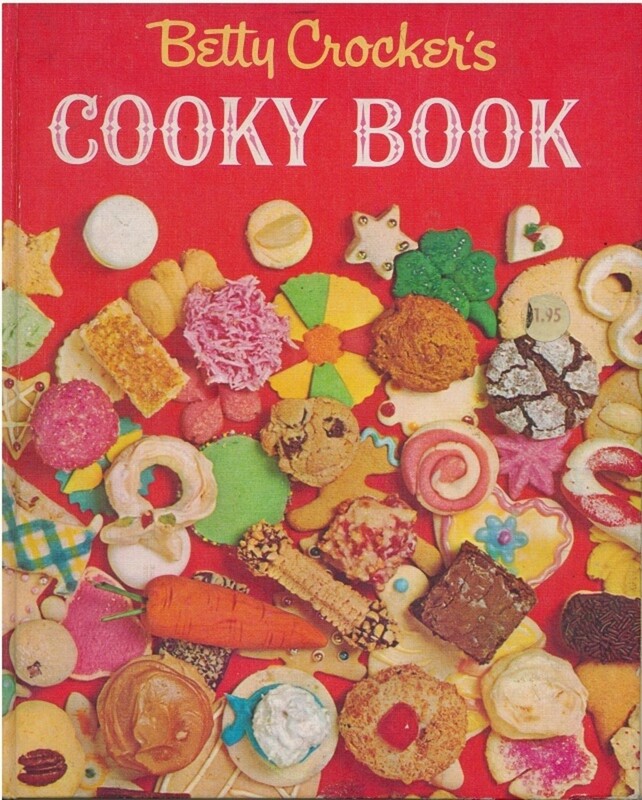 The following recipe has been pulled from a vintage 1963 Betty Crocker's Cooky Book. This recipe combines the heavenly sweet and sour taste of lemon bars with an unexpected, pleasant crunchy texture from the coconut and nuts. 1. Heat oven to 350 degrees. Mix shortening and sugar thoroughly. Measure flour by sifting. Stir in flour. 2. Press and flatten mixture with hands to cover bottom of ungreased oblong pan, 13x91/2x2". 3. Bake for ten minutes. Meanwhile, prepare frosting mix by folding in the coconut and almonds. Spread mixture over the baked base. 4. Bake twenty-five minutes more, or until topping is golden brown. 5. Cool slightly. Cut in bars. Yields about 2 and 1/2 dozen 3x1" bars. Place beef in large kettle and add four quarts of cold water. Bring to a boil. As the meat boils a kind of scum will form on top of the water. Skim this off, throw it away. Continue to skim off any scum until scum ceases to form. Then add two level teaspoons of salt, and a level teaspoon of pepper. Add the veggies which have been cleaned and cut up. Do not cut up the leeks, but prepare them by taking off the outside layer and cutting off some of the green, leaving the leeks whole. Don't cut off all the greens but leave about one-third of the length of green on to the length of the white. A great many of the french people cook the leeks tied together and serve these as a veggie with the meat. Add the parsley and allow the whole to slowly simmer for two hours, at the end of which time the beef should be taken out and allowed to chill. (It can be eaten warm, if preferred). You will notice that the beef will swell up to twice its original size. This beef is eaten cold, with hot vegetables, using the leeks from the soup. 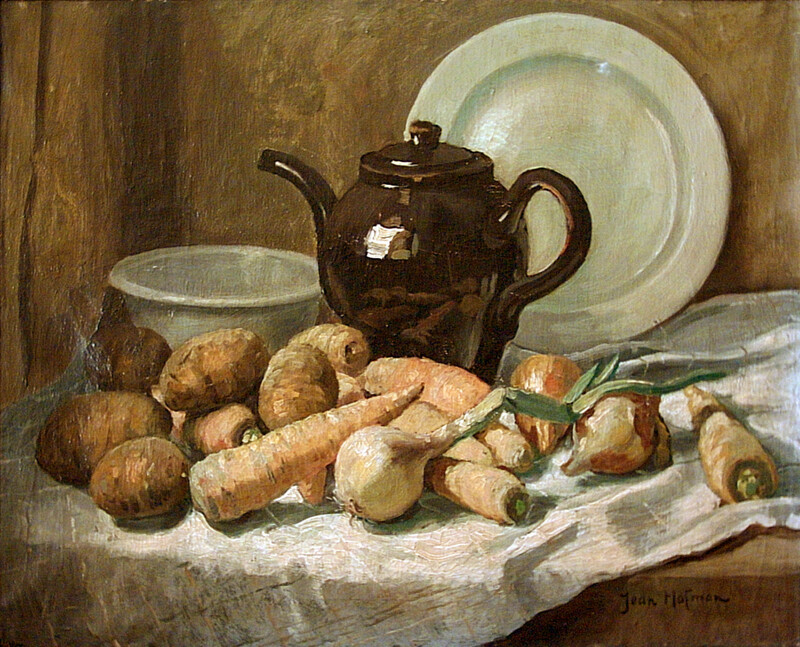 Some of the veggies are cut up small and left in the soup, and others left in larger pieces and served with the meat course. This recipe is delicioius and easy to boot! 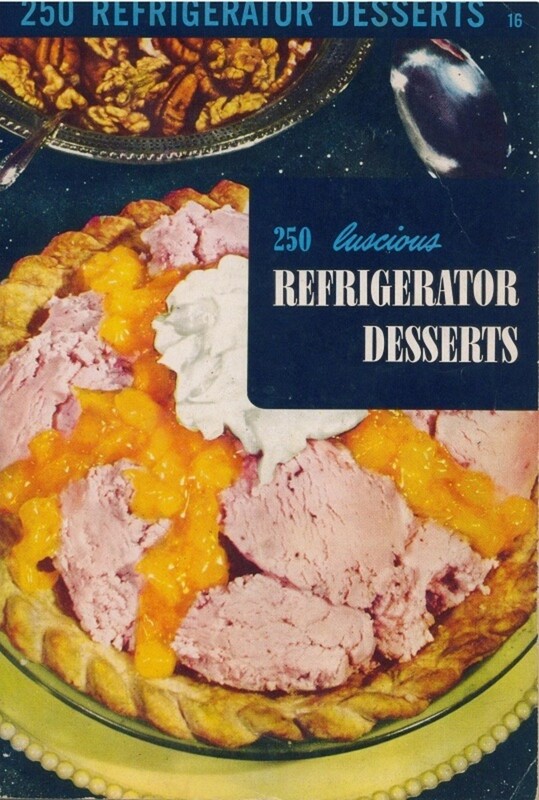 It comes from a recipe book titled 250 Luscious Refrigerator Desserts, which was published in 1955 by Consolidated Book Publishers in Chicago. 1. Boil sugar and water for about five minutes. Remove from heat. 3. Pour slowly over beaten egg yolks and beat until cool. 4. Fold in stiffly beaten egg whites, vanilla, nut meats and whipped cream. Yield: 1 and 1/2 quarts. 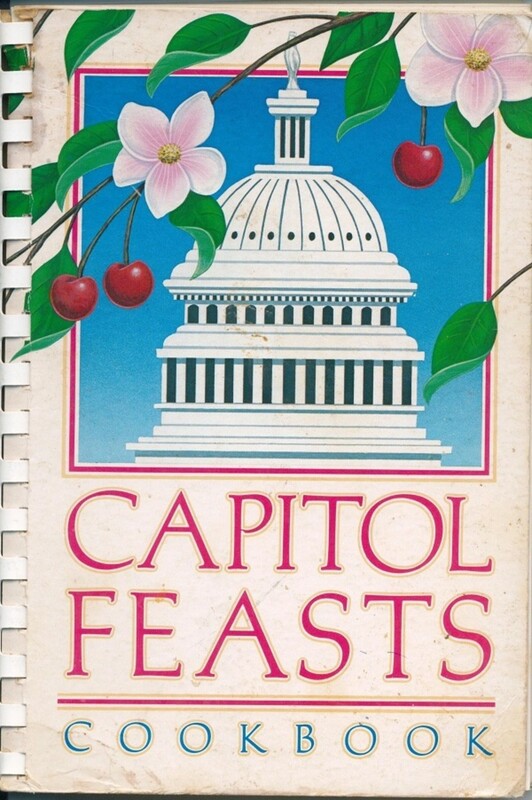 This vintage recipe comes from the Capital Feasts cookbook, published in 1982 and given to my grandfather while he worked in the secret service in the White House! There are some awesome recipes in this cookbook and this ethnic dish is one of my all-time favorites. Slice eggplant into 1/2" rounds and place on wax paper. Sprinkle with salt and allow to sit for 2 hours (this takes away the bitterness). Wash thoroughly and pat dry. 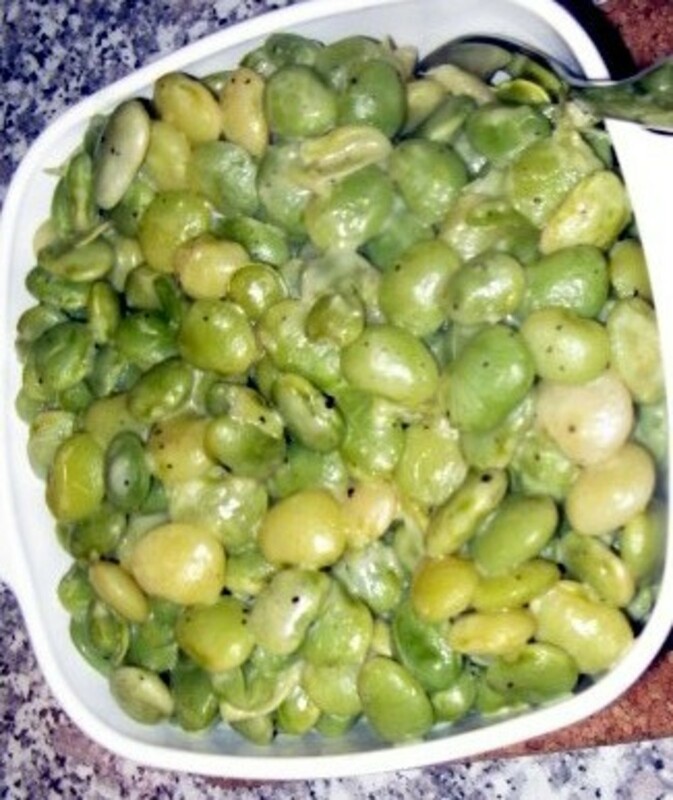 Brown in a skillet in hot oil. Remove from pan and drain. Sieve finely into a large casserole dish. Set aside. Brown the onions; add the tumeric, walnuts, pomegranate juice, bouillon, and orange juice. Heat thoroughly. Press through a strainer into the casserole dish containing the eggplant. Brown the chicken in the skillet. Add to the eggplant mixture and bake at 300 degrees for 1 to 2 hours. Season to taste with salt, pepper, sugar and/or lemon juice. Serve over rice or rice pilaf. Yield: 6 to 8 servings. The 70s was a time of transition, a time of self-discovery for many people. I chose this recipe because in some ways I feel that it signifies what the 1970s were all about. This was pulled from a vintage 1976 cookbook titled A Glow in the Kitchen, and was published by a church group. Brown beef, then add onion, salt and chili powder. Cook until onion is tender. Place in 2 and 1/2 quart baking dish. Add beans and spaghetti. Combine juice, salt, and pepper and pour all over. Bake 1 hour. Orange Tea Cake is fabulously sweet and sumptuous. Use this antique recipe from 1940 to make your own delicious treat! 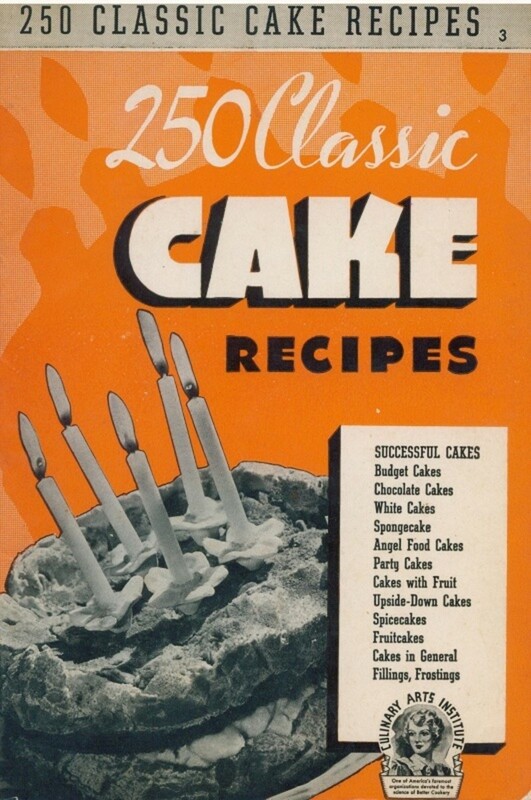 The antique 250 Classic Cake Recipes, published in 1940 by the Culinary Arts Institute, produced this wonderful recipe for our use. Serve it with a nice cup of tea and WHAM, you have a nostalgic brunch! Sift flour, baking powder, salt and nutmeg together. Cream shortening with sugar until fluffy. Add eggs and orange rind; beat thoroughly. Add sifted dry ingredients and orange juice alternately in small amounts, beating well after each addition. Pour into greased pan and bake in moderate oven (350 degrees F) for 50 minutes. Makes 1 9x9inch cake. Mmm...who doesn't love a salty and crunch fried chicken meal? It is almost anti-American if you don't! 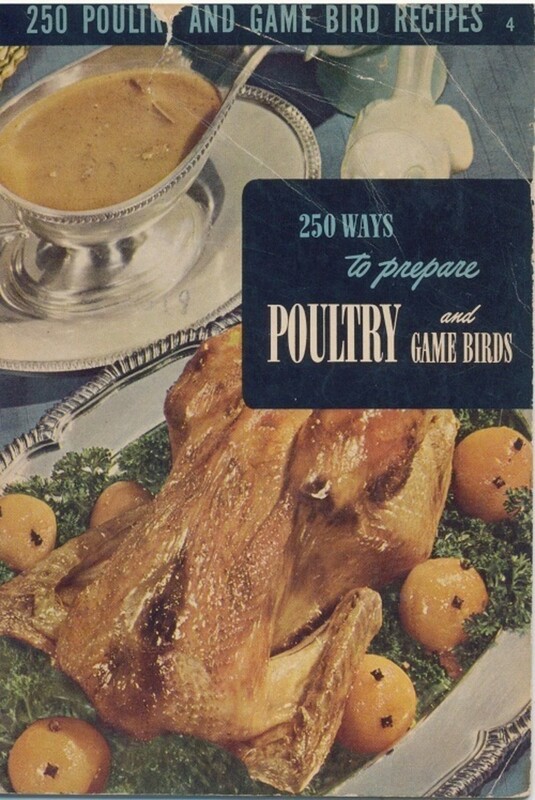 This is an antique recipe provided to us by a 1940 cookbook titled 250 Ways to Prepare Poultry and Game Birds. The cookbook is amazing, as it explains different techniques for cleaning and prepping each bird before the cooking begins. This recipe was chosen because it is the Maryland version of Fried Chicken, and guess what? I'm originally a Maryland girl! Clean and cut chickens into halves or quarters. Wash carefully and dry, shake in bag with flour, salt and pepper. Brown chicken quickly in fat. Reduce heat, add water and simmer slowly until tender, about 30 minutes. Remove lid and let chicken fry slowly. Serve with Cream Gravy. 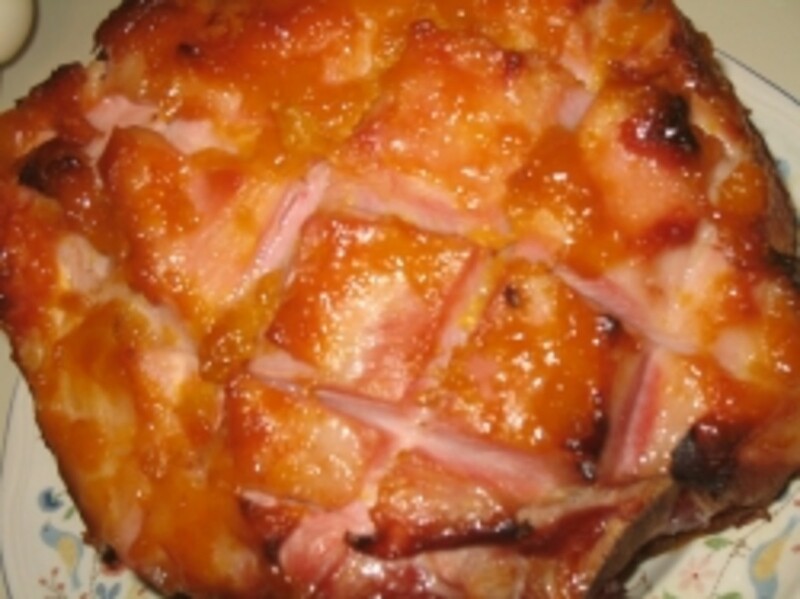 Garnish with corn oysters or small corn fritters and broiled bacon. Allow 3/4 pound each. Combine tomatoes, sugar, flour, salt, lemon juice and rind. Line pie-pan with pastry, pour in filling, dot with butter and cover with top crust. Bake in very hot oven (450 degrees F) for ten minutes; reduce temperature to moderate (350 degrees F) and bake 30 minutes longer or until tomatoes are tender. Makes 1 9" pie. Add 3/4 teaspoon cinnamon to filling. This is an alcoholic punch recipe provided by a vintage 1982 A Tasting Tour of Gettysburg cookbook, given to me by my grandmother. It has some wonderful home-made recipe ideas within its pages; however, I took a liking to the alcoholic beverages section. This is an easy and wonderfully powerful punch recipe. Squeeze lemons, remove seeds. 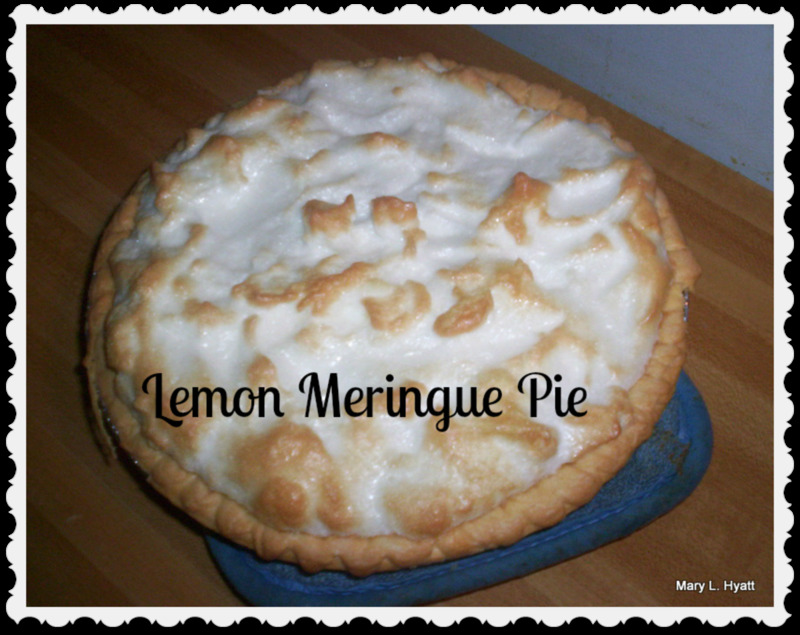 Put lemon juice, rinds and remaining ingredients except water in a large covered container and refrigerate 24 hours to mellow. Add water and serve in a punch bowl over ice block (tastes very much like a whiskey sour). A 1920s Menu: What Did People Eat in the 1920s? What did people eat in the 1920s? Learn a little bit of history with food in the 1920s and also see an authentic 1920s menu of food with recipes! It is my goal to bring back food in the 1940s to the new millenium's menus. So what did people eat in the 1940s? 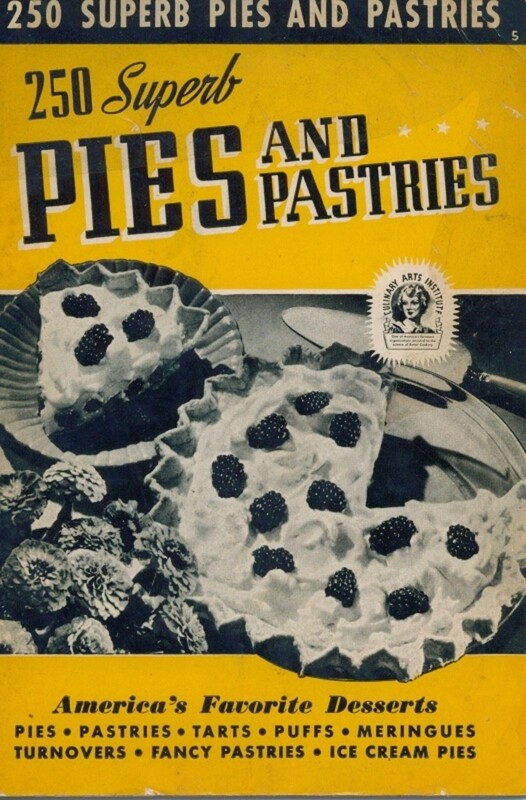 Let's have a look down memory lane at some recipes of food in the 1940s. Which decade of food is your favorite? MayberryHomemaker - Thanks so much! These are all cookbooks I own and have been passed down to me by my grandmother. I market community cookbooks for a variety of organizations so I especially enjoyed your article. 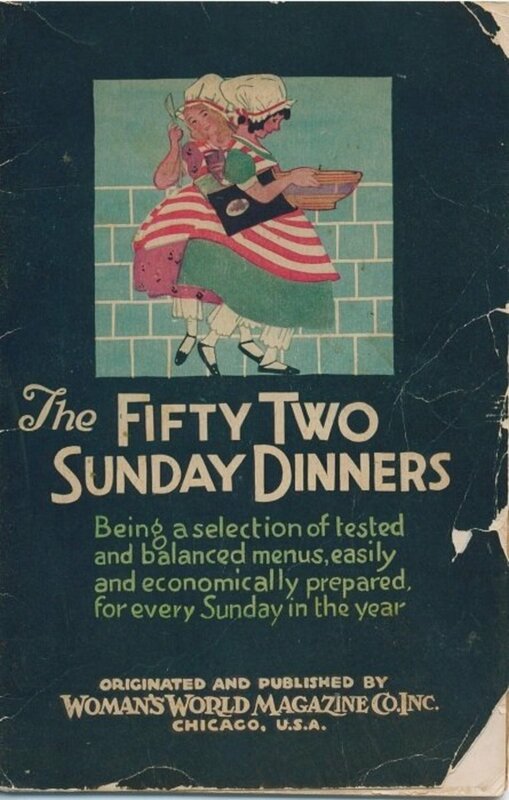 I just love the cover picture of the 52 Sunday Dinners. Great job. You put a lot of work into making this an interesting hub. I look forward to following you. Vintage and food, two of my favorite things! Thanks. mowerman - Sounds awesome! Sorry...I have no idea what they're worth...but I wish I knew! I have a complete set of the fifty two sunday dinners 1924 and I love the old cook books. How would I find out what they are worth? thanks. pamela - how could anyone not love old recipes? you can find things in old cookbooks that people have long forgotten, but can be amazing recipes! the butterscotch parfaits are good...try it and let me know how it turns out! thanks for stopping by again! lilibees - cookbooks of all different time periods are a wonderful thing to collect...but being a vintage/antique lover, i love the old ones most! what is your favorite cookbook? Wonderful, I love cookbooks, old and new these are just amazing great hub! I love old recipes! They are the best. The butterscotch parfait sounds delicious, I'll have to try it. I've collected old cookbooks for years, some from relatives and some from estate sales. They are the best.